After 4 YEARS of not updating this page, I finally had the courage to make some time to visit (take note just visit and not update). Then, I noticed this draft. My heart melted. I wondered why I stopped writing. This has to be posted and shared. Thus, ENJOY! I have been updating my blog in BlogSpot for some time, but to be honest I still prefer WordPress. Because in WordPress, I feel like I am part of something – a community of people who can somehow understands me. Never mind the number of visits I get here in WordPress and compare it to BlogSpot. But what I look for is the sense of acknowledgment and then acceptance. I started blogging because I need a place to put my thoughts. I never imagined receiving comments from people on the other side of the world because I saw my Blog as my world alone. But to see other bloggers who are good in words and in how they perceive life encourages me to write some more because I am hoping that through practice I might have a chance to at least write and sound like them. And then I received my first comment from a stranger. Oh! It was a joy. For other people to acknowledge your writing by clicking the “Like” button is such a treat but for some bloggers to leave a message and share their thoughts is a treasure. It is just like the other day when I was at a mall. I was walking fast, not minding the people around me for there were so many things on my mind – a lot of to do list, responsibilities and then of course my WORK. I need to meet somebody for work but before that I have to buy a number of things for home and my club which I have to meet after 2 hours. Anyway, in short it was the time when you care about nothing but just you and beating time. I was walking fast, so I already passed him when I realized that the words were intended to me. I paused and looked back. I do not know how to answer or where to start because there were so many things on my mind that day, and “How are you?” is a general question. But I just had that feeling that I must say something because of those kind words and the smile. “Thank you” because he brought me back – away from my thoughts and worries in life and back to where I was, which was a mall. A place to relax, meet people and have fun. Although this Blog was initially intended to be my world, YOUR Likes and YOUR Comments are the SMILES beaming right back at me, reminding me that there is a bigger world out there. Indeed, there is community here. 🙂 Welcome back! Thank you! It’s good to be back. I was only starting when I left. Good thing, I had the courage to blog again. I almost lost this, about to be carried away by the demands of life. But I read some blogs again. I think I clicked yours. Your words are powerful. Thank you! 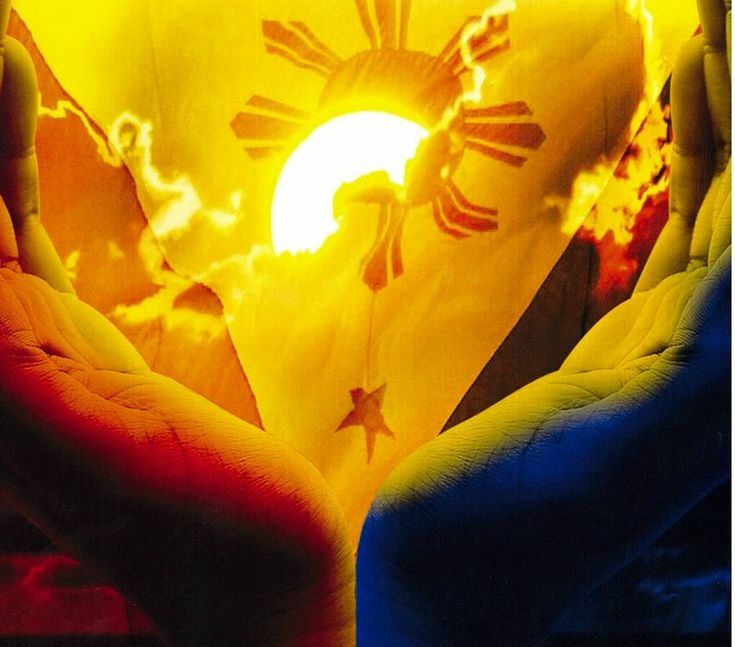 Is The Filipino worth dying for? My job is to find good stories. My hobby is to read great stories. My goal is to tell a story that will bring the reader to a journey he/she will never forget.